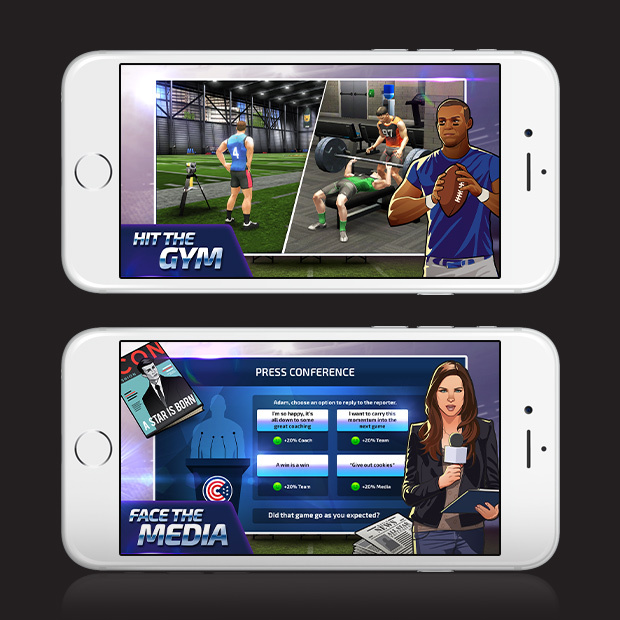 Lead your team to glory in the ultimate football simulation. Can you handle MVP pressure? 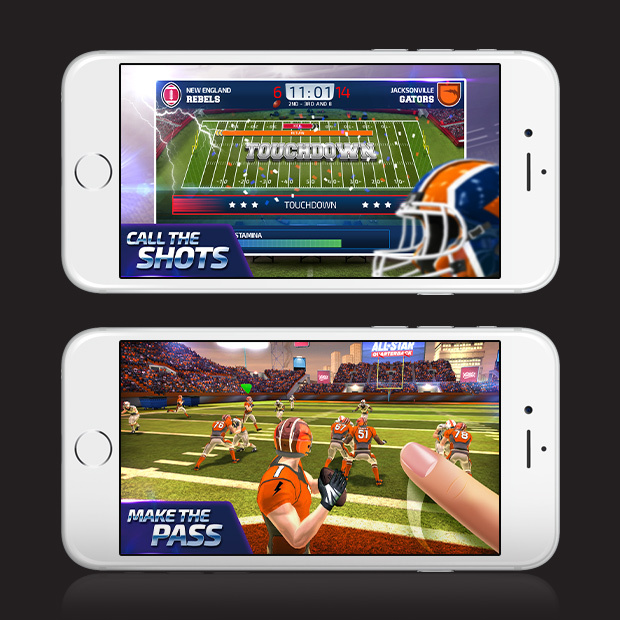 Live the dream as a QB, call the shots with real-time game reporting and decisions that define your career. Handle relationships with your coach, agent, fans and more. Train, learn playbooks and earn trades to new teams. 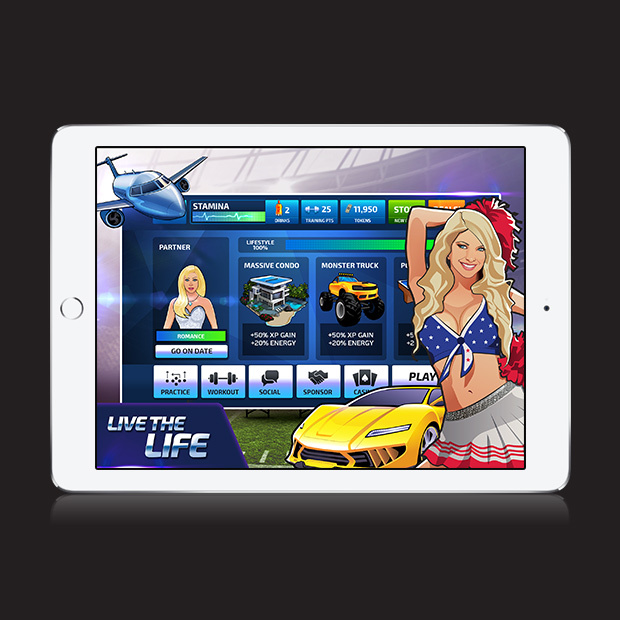 Follow the twists and turns of a real football sports career.